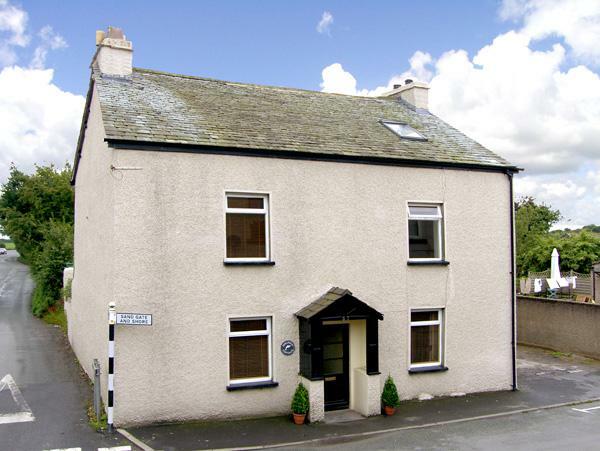 Gavel Cottage is a 2 bedroom home and sleeps 4 in Bowness & Windermere with 1 bathroom. 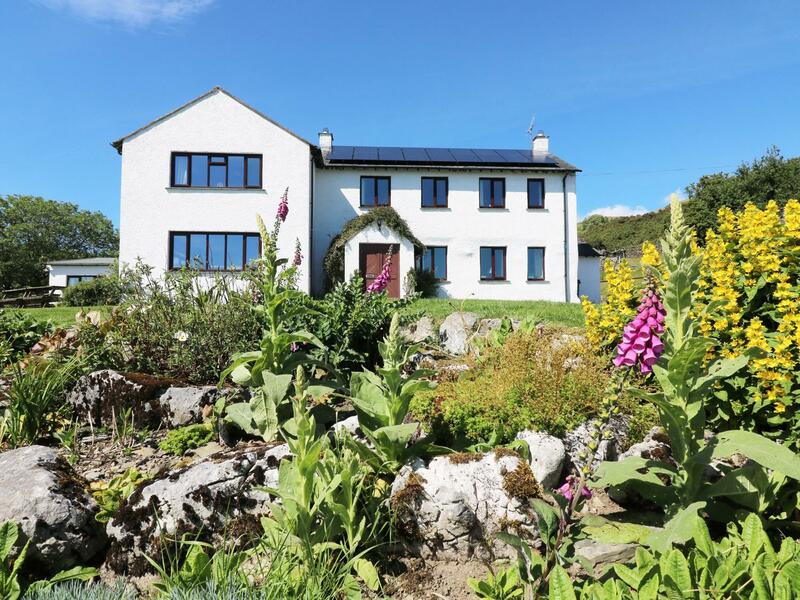 Gavel Cottage with prices from £340, a child friendly holiday let in Cumbria for groups up to 4, Gavel Cottage is non smoking and does not accept pets. 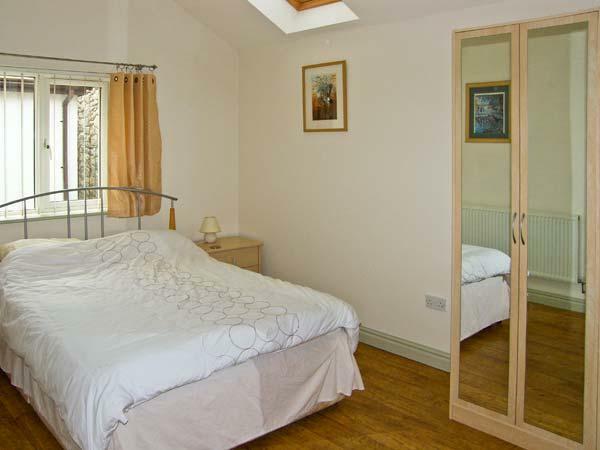 4 people can sleep at Gavel Cottage in Bowness & Windermere. Find 2 bedrooms at Gavel Cottage in Bowness & Windermere. 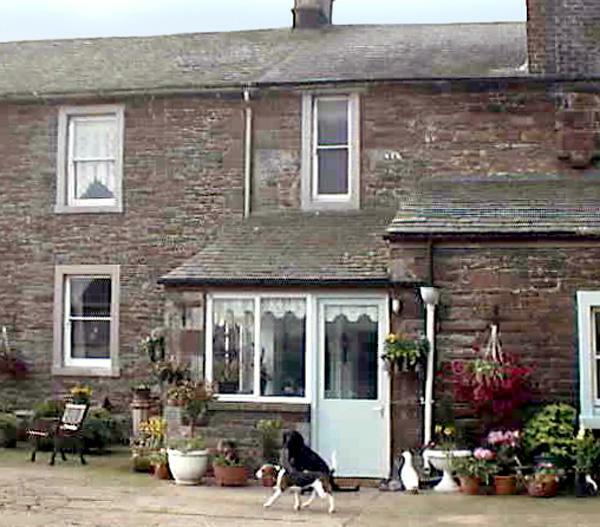 Gavel Cottage is a self catering holiday home with 1 bathroom. Gavel Cottage is not a smoker friendly holiday property. Gavel Cottage is a property that features a dishwasher. 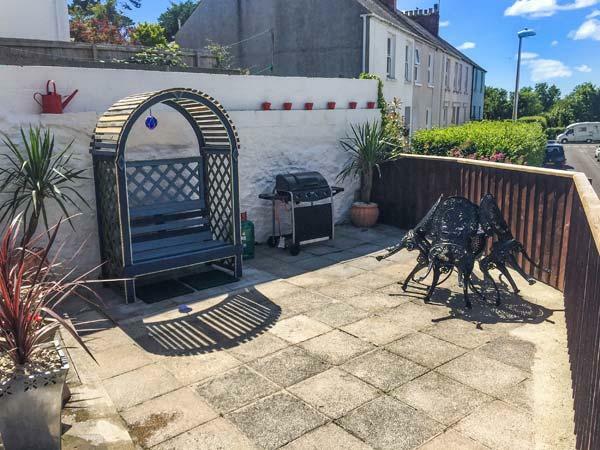 Gavel Cottage has a garden / patio. Gavel Cottage boasts linen included in the cost. 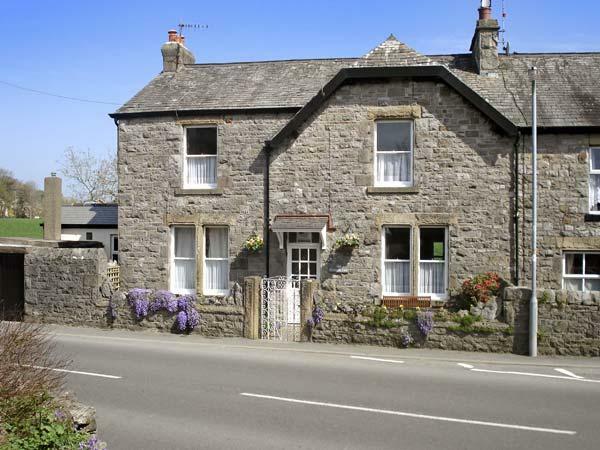 Gavel Cottage in Bowness & Windermere supplies Broadband. Towels provided at Gavel Cottage. 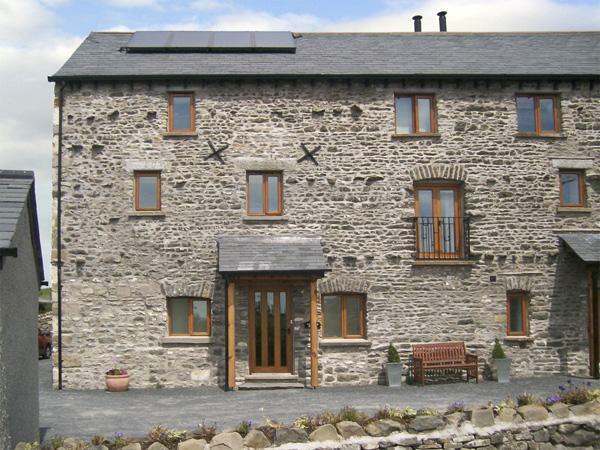 This was the most lovely cottage perfect location near windermere. All amenities and added extras like milk in the fridge, fresh flowers, made it seem so homely. Would highly recommend to anyone thinking of renting, just wish we could of stayed longer. Would definitely book again. 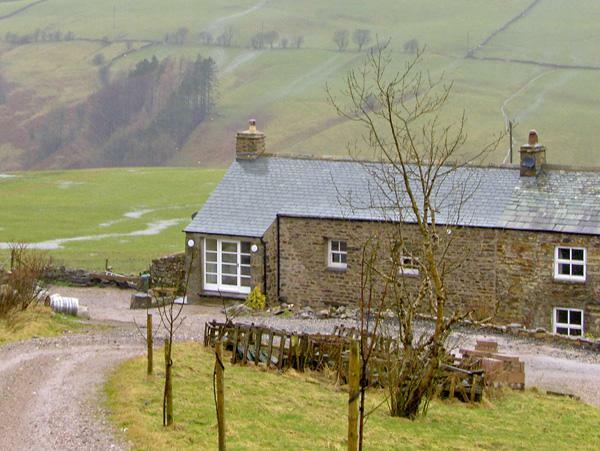 Just returned from a 4 night break with my fianc� to Gavel Cottage. 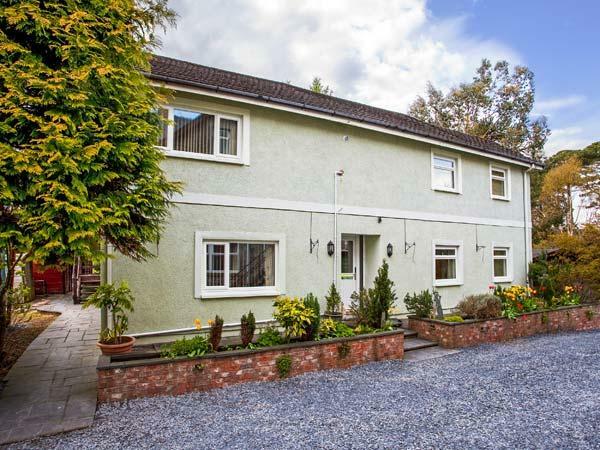 Great location, a pleasant 1 mile walk from the lake. 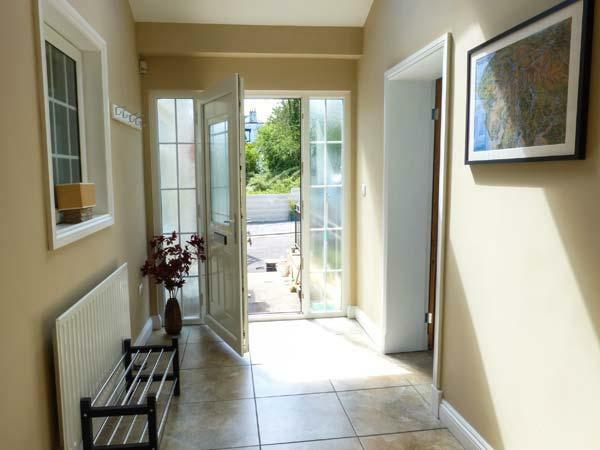 The cottage is very well equipped, spacious with a lovely open fire. We will definitely return for another visit.